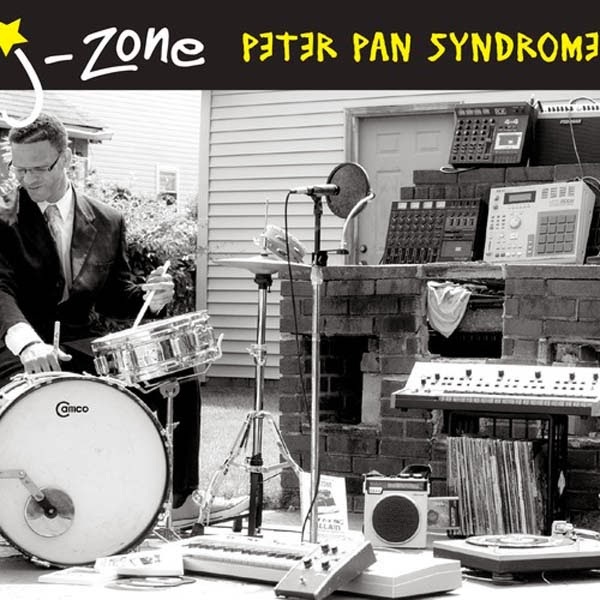 Check Out: J-Zone "Peter Pan Syndrome"
J-Zone is not your typical rapper. He doesn't care about rims, swag, or even texting. He's an old rapper/producer out of New York City and he's doing everything he can to do what he loves to do. Rap and make music. 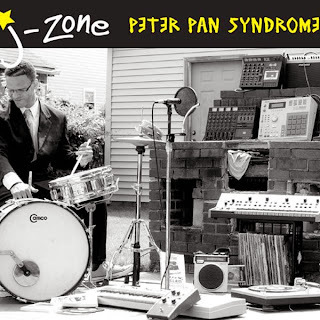 Peter Pan Syndrome is J-Zone's first LP in nine years. That's right, nine! And while this thing was released in 2013, he sounds like it's straight out of the late 80's early 90's. There are crackly old samples of drums, real drums, movie samples and much more. It's a fun record that covers topics that are relatively new to hip hop. Zone talks about nasty cribs, faking a slip-and-fall in a Whole Foods store, and how tired he is of seeing girls in the club more worried about their cell phones than mackin'. Perhaps the most intriguing thing about this album is how much J makes fun of himself. Throughout the whole album Zone pokes fun at himself for his less-than-glamorous career as a rapper. Zone is obviously keeping it real. This album was largely created in his house, the majority of drums are played by him, and he used antiquated and outdated equipment/software to record it. "Peter Pan Syndrome" is a record of passion, and it exemplifies just how much he loves to make music and he won't let anything get in his way to do it.